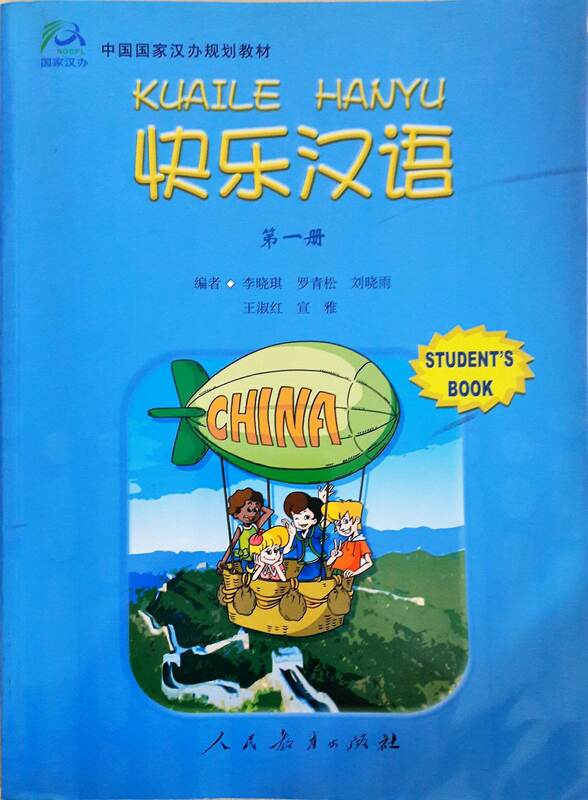 KUAILE HANYU consists of 9 books with three levels, including a student’s book, a teacher’s book and a workbook at each level.In addition, there are the flash cards,wallcharts, CDs and CD-ROMs supplemented to the student’s books. From the design, the compiling to the publishing. 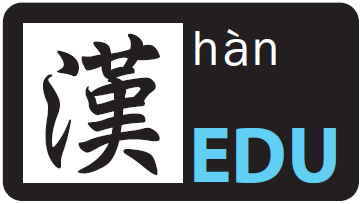 The writers have made every effort to accord with learner’s psychological conditions and needs of the student from 11 to 16 years old, and with the requirements of foreign language curricula of certain countries.Kuaile Hanyu focuses on the training of Chinese communicative competence, and also on motivating the learners.It is devoted to forming a solid foundation for the learners’ further study. The selling price is RM60 with a total of 118 pages.